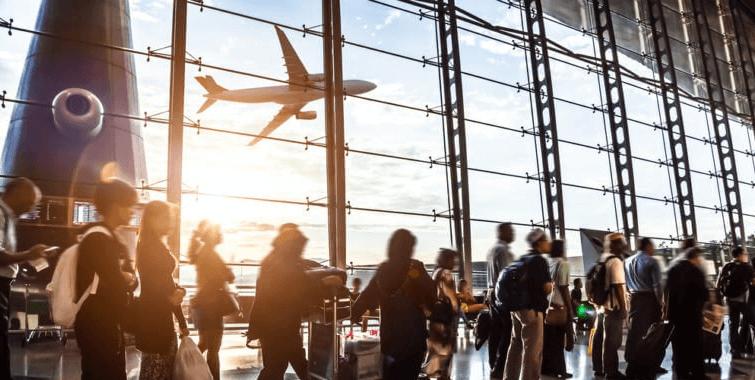 Worldwide airports are always looking at ways to improve the passenger experience, and it is clear that introducing smart technology is a way of achieving this. Travllers are becoming increasingly reliant on their devices to guide them through their journey. They are not only using their devices to pass the time but also for mobile ticket, live travel updates, mobile payments and new mobility platforms (e.g. Uber). In a recent article by the Financial Times "Airports fight back against online turbulence", it reported that Singapore's Changi's Terminal 4 building is embracing smart technology to improve passenger experience but also help drive revenues. 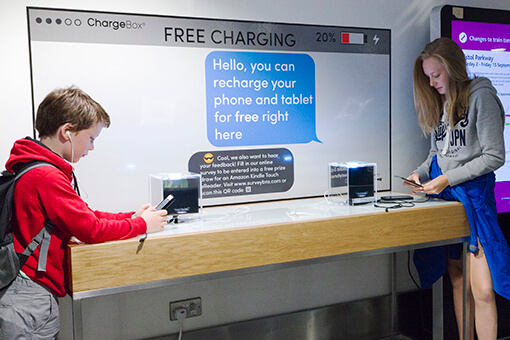 Over the past 5 years, ChargeBox have been working with one of the world's busiest airports, Paris Charles de Gaulle Airport, to provide free mobile device charging to their passengers. 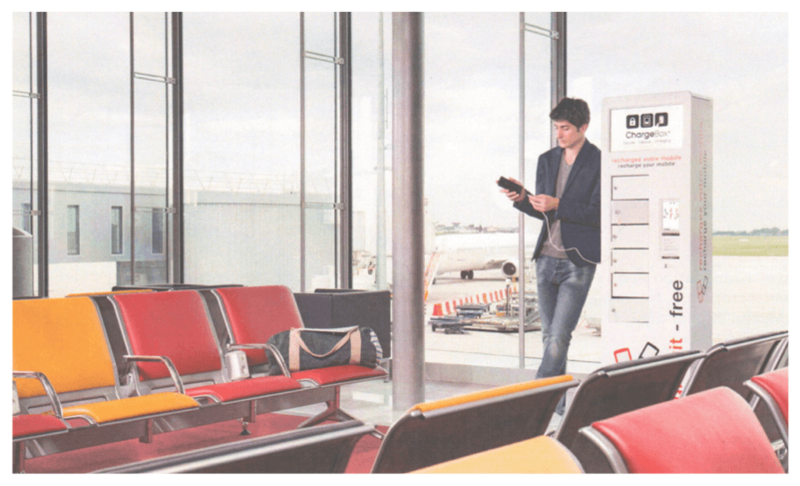 With 49 stations installed and over 2.5 million charges delivered since installation, Paris Aéroport is heavily invested in improvising the passenger experience. "Our customers appreciate the simplicity of using ChargeBox, thanks to the presence of the smart lock and the instructions which are universally intuitive." - Marketing & Services Manager, Paris Aéroport. Research has shown that having a low battery increases anxiety levels, leaving travellers feeling dissatisfied. Edward Arkwright, Deputy Chief Executive Officer for Groupe Aéroports de Paris stated that "The worse situation for retail is a worse passenger experience...if we improve customer experience, we will improve all economic models." In the ChargeBox Return on Investment Study, it was shown that people who used ChargeBox spend on average £35 more than those who didn't and 92% of users felt positively/very positively towards the brand. Providing charging services alongside smart technology is vital to alleviating the stress that comes with travelling, it enhances the overall customer experience and powers the travellers engagement.